The famous Bonnie Growl can mean many a thing. 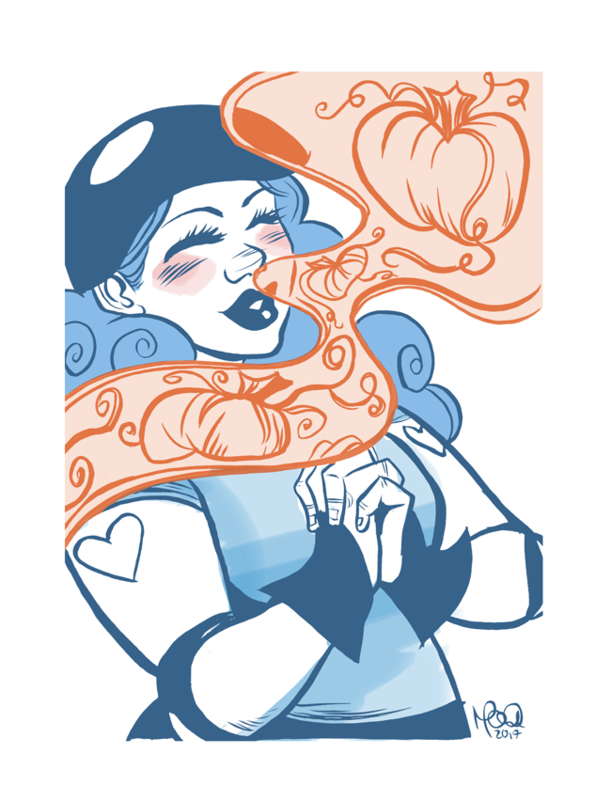 I've whipped up a new print to celebrate Bonnie's potentially weird obsession with pumpkins. $10 or $5 if you become a Patreon subscriber! Available till November 15th!